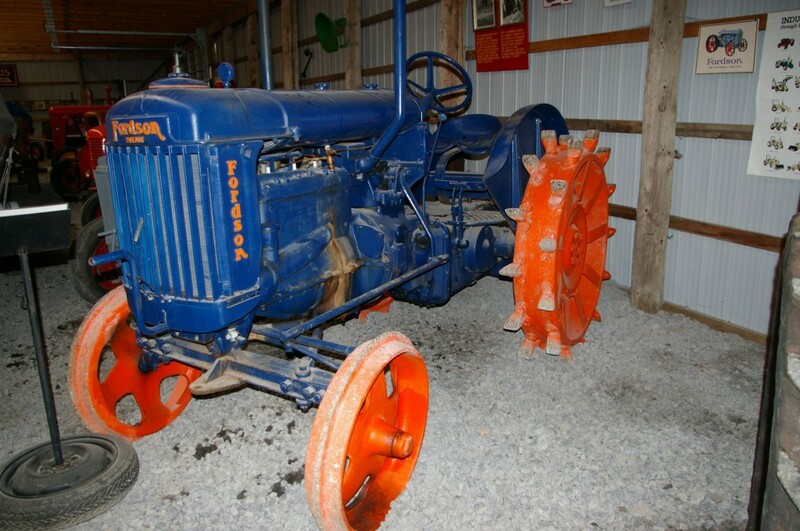 Our Mandate is to recognize and preserve our agricultural heritage for future generations by displaying and demonstrating artifacts in a living environment, which will emphasize their educational and nostalgic value. Farmtown Park is the home of the Hastings County Museum of Agricultural Heritage in Stirling, Ontario, which celebrates the culture of rural Ontario and the importance of agriculture and the farmers who provide us with safe, local food. The idea for the Hastings County Museum of Agricultural Heritage was born in 1986 at the International Plowing Match here in Stirling as a way to capture the history of agriculture and rural life in Hastings County. Twenty five years later Agmuseum at the Stirling Fair Grounds is an amazing facility showcasing rural life and our living farming heritage. In 2012 the name was changed to Farmtown Park to reflect all the new developments. Farmtown Park is operated by the Hastings County Museum of Agricultural Heritage. It is an unique tourism destination and cultural centre for Hastings County and the Quinte region. Come explore our rural heritage, and learn about agriculture. Discover the fascinating Heritage Village. Find out about cheese and butter making and the development of farm machinery. Walk through Heritage Village, our unique country town from the 1930’s. Visit our one-room school house and explore the Discovery Centre with the amazing collection of toy trucks, tractors and cars. Listen to stories and and watch videos at A Growing Heritage. If you would like to host an event in Heritage Village or the Pioneer Room please call Margaret Grotek at (613) 395-0015. The Ontario Trillium Foundation has given funds to the Hastings County Museum of Agricultural Heritage to upgrade buildings, introduce a sound system, update the audio wands and create a new introductory video. The Great Canadian Cheese Festival is a supporter of Farmtown Park, home of the agmuseum. The Province of Ontario is supporting the Hastings County Museum of Agricultural Heritage. The “Polishing our Practices” project was made possible by funding provided by the Government of Ontario through the Ministry of Tourism, Culture and Sport.